With so much talk about the potential demise of SoundCloud in the press lately, we decided to take a look at the brighter side of things. Since its founding in 2008, the independent streaming platform has altered the music industry in ways beyond measure. It was one of the first communities that allowed independent artists to upload music and be discovered by passionate music lovers around the globe that never would have been able to find them otherwise. That kind of freedom is hard to match, especially in an industry dominated by just three major record labels and content pouring out what feels like every minute of every day. SoundCloud quickly became a powerful tool for music discovery and creation. When it was first founded, EDM was becoming more mainstream, so the platform was dominated with popular artists like Avicii, Diplo, Skrillex, Zeds Dead and the like. But from there, paired with the increased ease of music production, bedroom producers from around the world were able to listen, adapt, and create their own take on electronic music. And thus, hundreds of electronic sub-genres were born, many that dominate mainstream airwaves today like future bass and trap. Of course, electronic music isn’t the only genre that benefited from this global music community. Hip hop and rap music has grown exponentially too, with Soundcloud giving independent rappers the chance to showcase their skill set on a much larger scale than the confines of their city. The list goes on, with talented artists in every genre from alternative to pop to experimental trap music popping up on the platform. You can easily spend day after day scrolling through endless new music on SoundCloud. The recommendations tool makes it even easier to discover artists with a similar sound to ones you already vibe with, also giving lesser known artists a chance to be discovered in the genre they fit into. A platform like this matched with the interconnectedness of the internet makes it easy for undiscovered artists with incredible talent to blow up fast and pave the way for their careers that may not have happened otherwise. Below are five artists that benefited and blew up from SoundCloud. 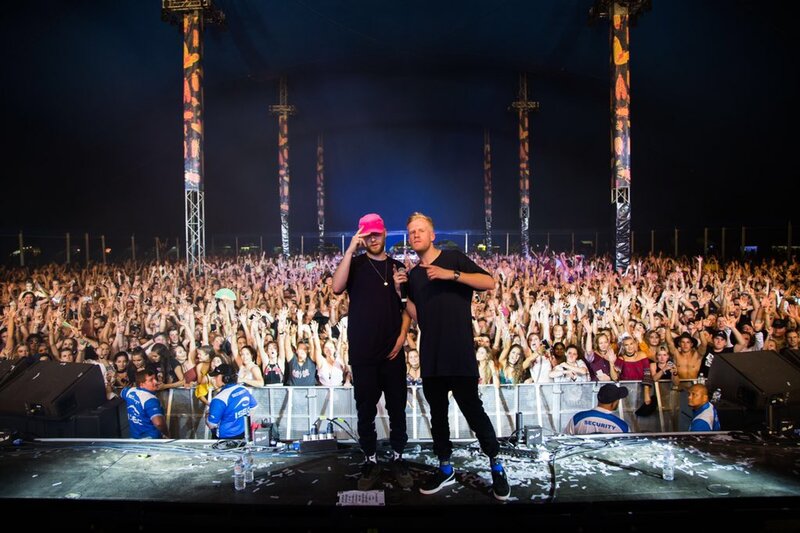 This British electronic music duo helped pave the way for a new kind of electronic music, straying away from the increasingly popular dubstep, house, and trance music and creating a sound completely their own. 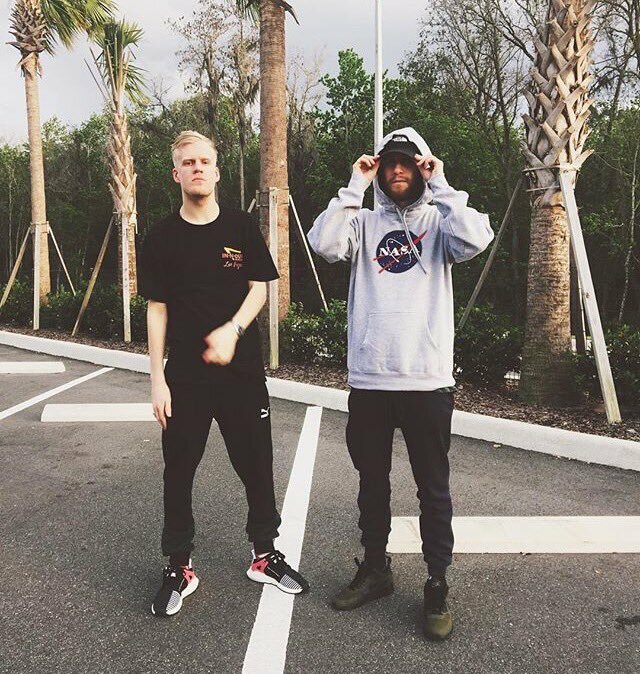 Their SoundCloud history goes back four years, but since then, they’ve blown up and have become some of the most popular producers in the game, touring and playing huge festivals everywhere from EDC to Tomorrowland, along with so many others. 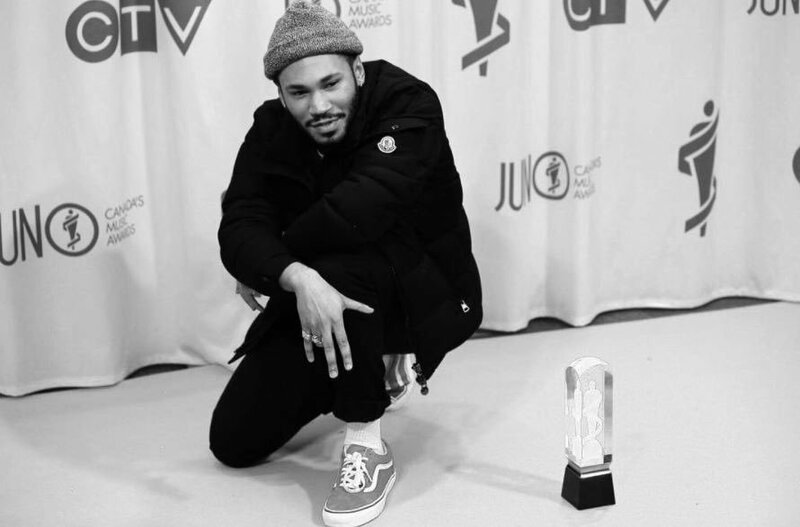 This Haitian-Canadian DJ and producer has worked with notable names in the business since the take off of his career including Vic Mensa, AlunaGeorge, and Anderson .Paak. His SoundCloud history dates back five years (after changing his name from his first alias, Kaytradamus, in 2012) and has since toured more than 50 cities around the world. He’s released countless originals and remixes, and often produces for other artists. 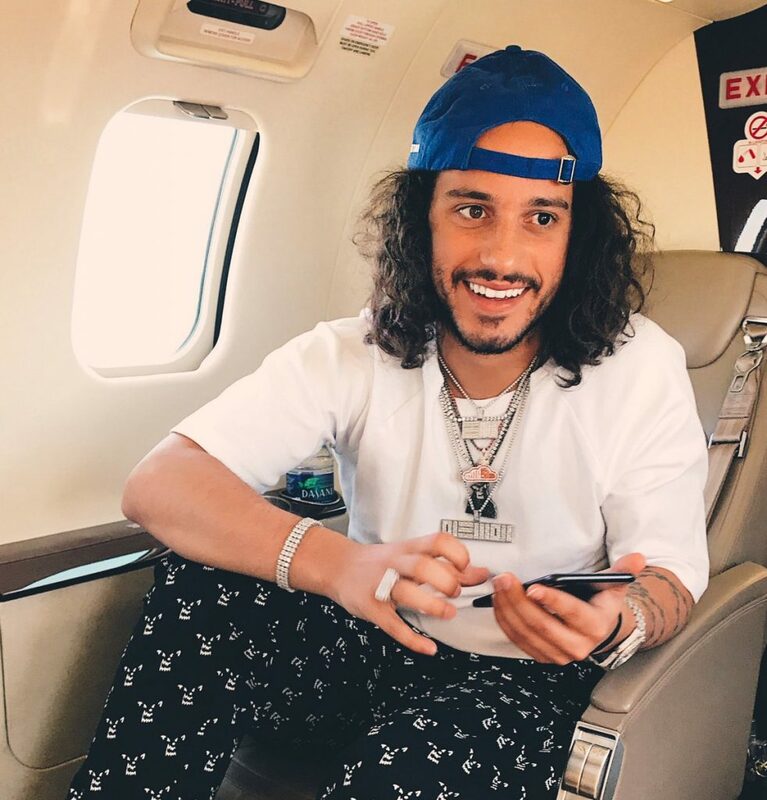 Russ is an American hip hop rapper and producer dating back just two years on SoundCloud. Even though he hasn’t been around long, he’s already made a pretty solid name for himself in the hip hop scene, with his music getting played on hip hop and rap stations everywhere and his songs like “Losin Control” and “What They Want” making the Billboard Top 100 chart. In his most recent upload to SoundCloud, Russ addresses his fans regarding his debut album release and why it won’t be available to stream on the site. In it, he acknowledges “SoundCloud was the majority of my come up, you know what I’m saying. I built up a really loyal fanbase from there” but goes on to say that he’s given over 90 tracks for free to the music community and needs to move to the next level in his career, appreciating any fans that will support him in his next move. This is the first song I heard from the talented 24 year old. Though not as popular as “Losin Control,” it’s just as original. Alina Baraz is an American singer best known for her sultry voice and dreamy lyrics. Her SoundCloud history dates back to three years, which is when she first partnered up with producer Galimatias for their debut EP Urban Flora. 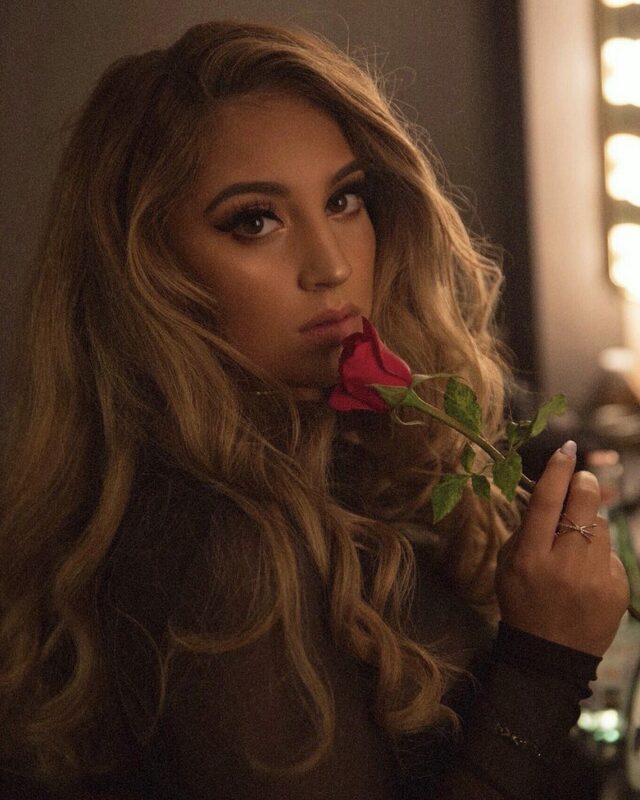 According to her biography found on last.fm, Alina Baraz owes her success to SoundCloud, as she was first discovered and contacted by Galimatias after she posted a track with her singing over one of his instrumentals with her own lyrics. Within the last year, this American duo from Philly has blown up and performed at almost every major festival there is. 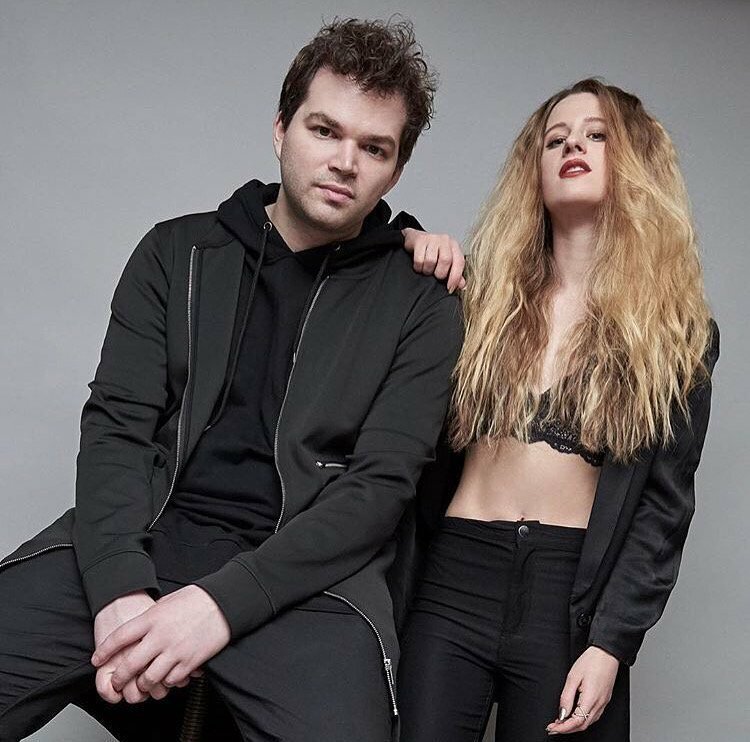 Their refreshing take on pop music, a blend of electronic, blues, and hip hop elements, can be heard on the radio everywhere while still retaining its originality. According to their SoundCloud bio, their first song together, “Whisky,” was written and produced in Jeremy’s parent’s basement during spring break around two years ago. From there, they posted it for free on Souncloud, began writing their first EP, and garnered millions of plays all within a year and have become one of the next biggest game changers in pop music. There are many more artists not mentioned, as the list is pretty extensive. It just goes to show that Soundcloud is an incredible platform for independent music discovery, creation, and innovation. No matter what the future has in store for it, we can only hope that it sticks to its roots and continues to change the music industry in the positive, ground breaking way it has since its start.